Register here for the Celebration of Optometry! 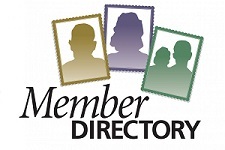 Find your fellow members in the Member Directory. Use the helpful Member Search Link to find someone specific!